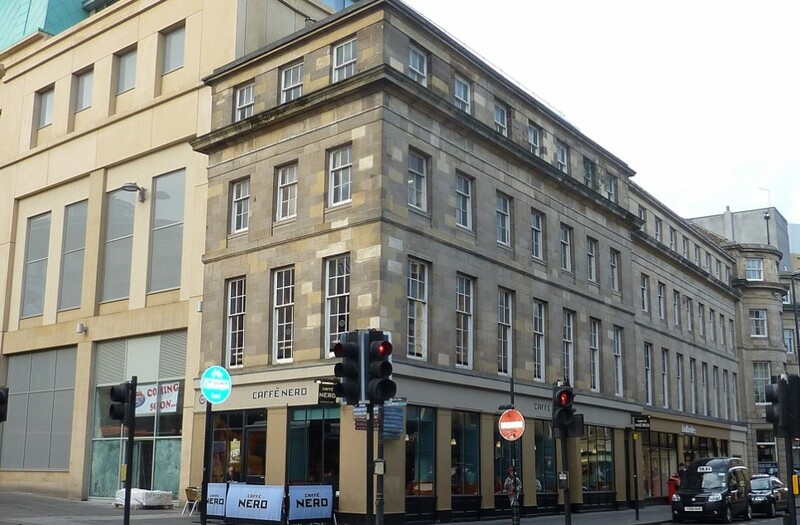 We recently undertook a series of Reinstatement Cost Assessments (RCA’s) across a portfolio of properties on behalf of Northern Retail Consortium. 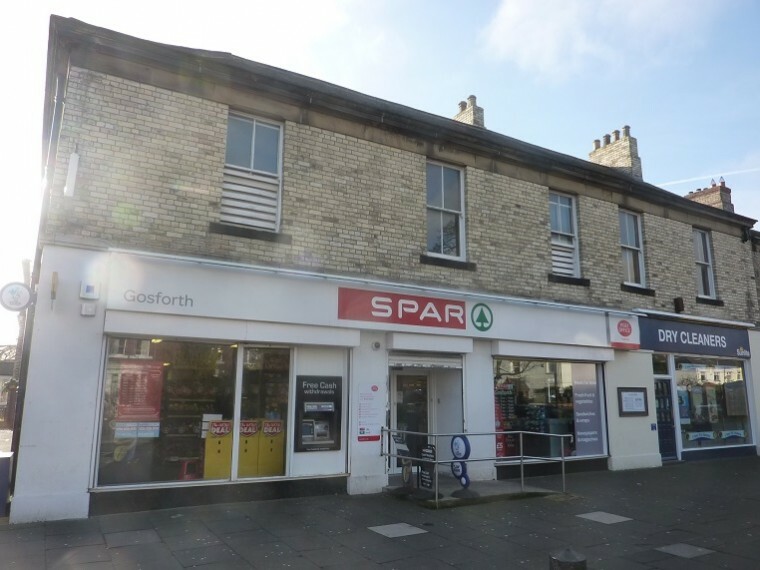 We inspected a total of 12 properties across the North East and North Yorkshire, the majority of which were retail units with one residential flat. The RCA surveys are required every 3 years for insurance purposes and involve providing a professional assessment of the costs associated with fully reinstating a property or site in the event of a disaster such as a fire. The insurance premium is then based upon this figure. Whilst it is important not be under insured for obvious reasons, it's equally important not to be over insured, as this will lead to the payment of unnecessarily high premiums. · Site inspections of each property including measuring the Gross Internal Area and detailing any special features such as any original/period features and construction materials different to masonry such as ashlar stone and cladding panels. · BCIS was used to calculate the cost of re-building the properties taking into account location factors and the use class of the building e.g. 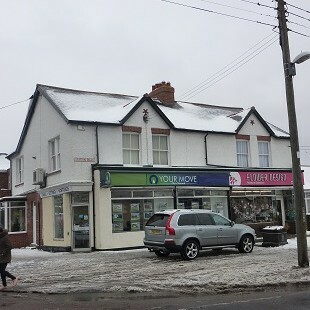 residential/shops etc. · Other special features of the buildings were priced using the BCIS price book and contractor’s rates. We managed to attend all the site visits, complete the reports and provide them to the client within a month. Silverstone has a wealth of experience in surveying & assessing large property portfolios and we are widely regarded as specialist advisors for portfolio acquisitions.